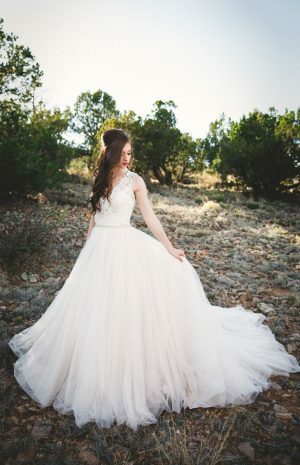 Happy Friday, Ladies! 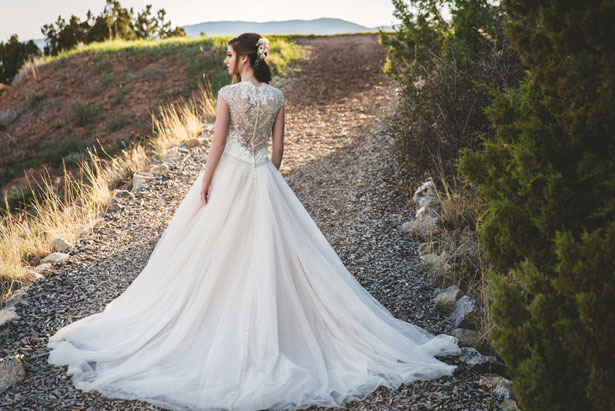 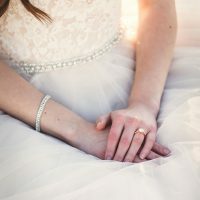 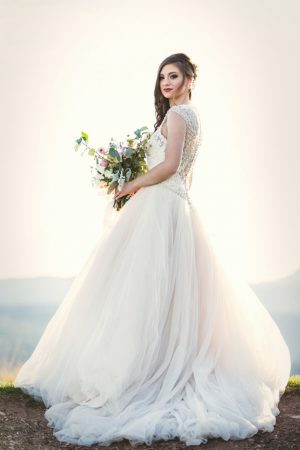 We love a good bridal session and these stunning snaps with the New Mexico mountains in the background are breathtaking! 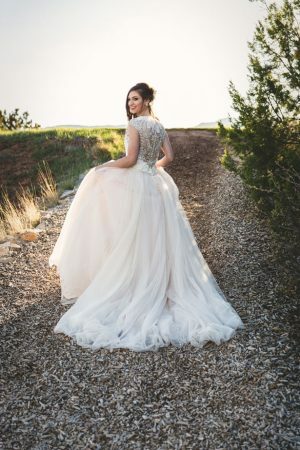 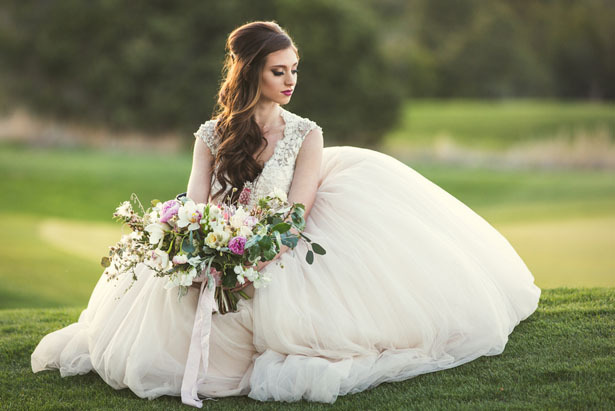 Inspirational on its own, the lovely Allure Bridals blush ballgown looks even more amazing on a ravishing bride and an alfresco shoot! 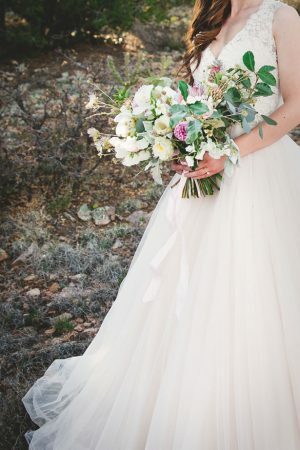 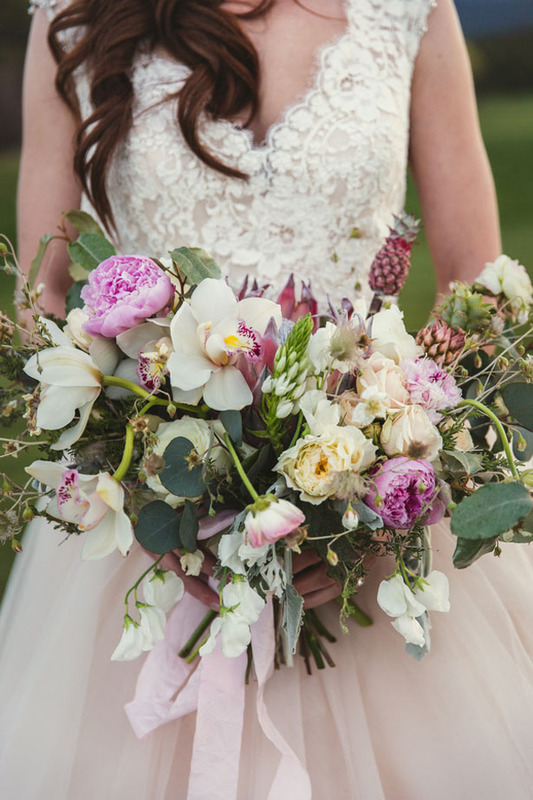 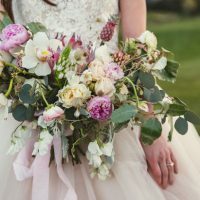 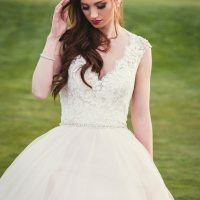 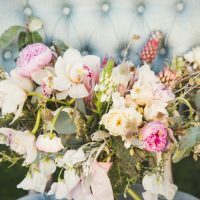 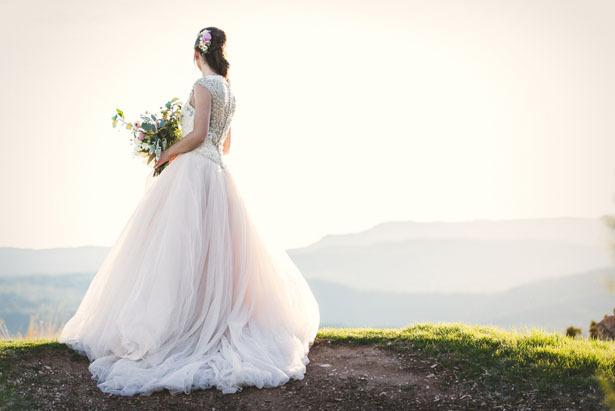 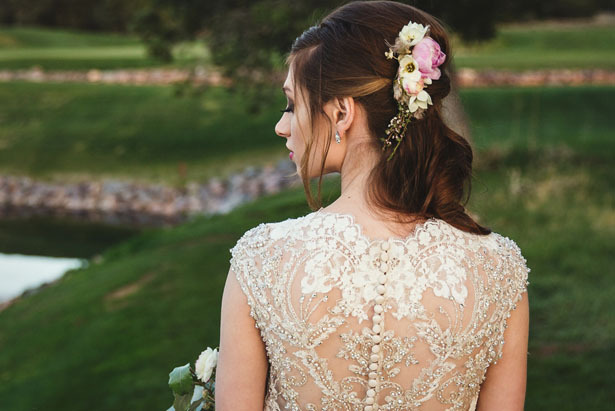 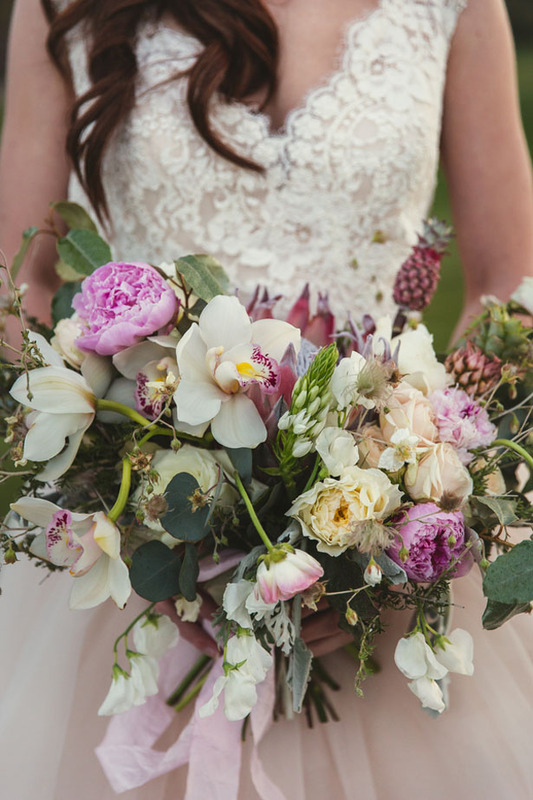 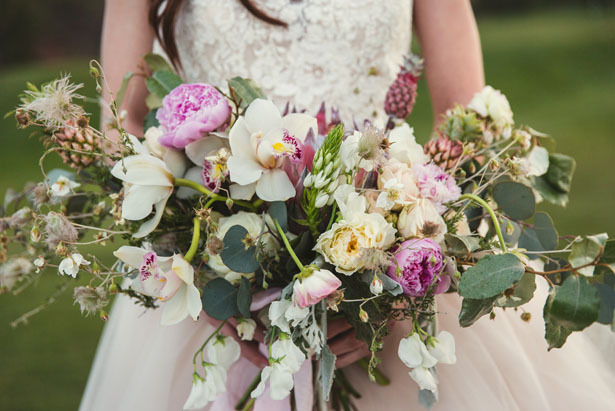 A grassy range, beautiful boulders, and even a rustic desert scene created the perfect venue for Emily Joanne Photography to capture magical moments for a blushing bride. 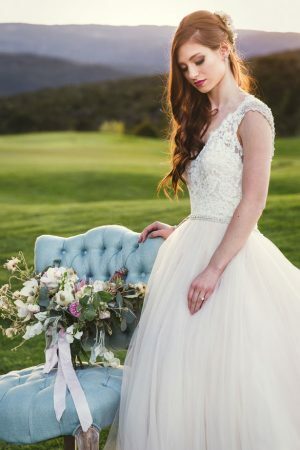 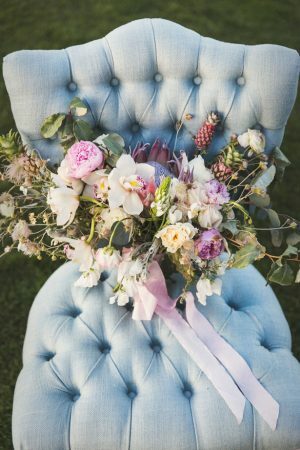 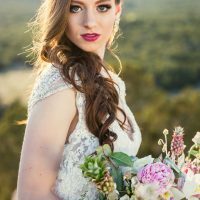 See even more bridal portrait perfection inside FULL GALLERY!